When traveling, the best restaurant recommendations can often be gleaned from the locals. 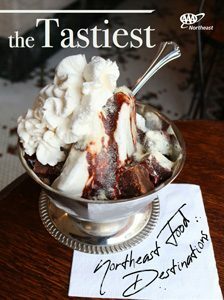 So when it comes to the top Cape Cod restaurants, you can take my word for it: I’m from the seaside village of Cotuit. From casual fried seafood at Arnold’s in Eastham to upscale dining at the Naked Oyster in Hyannis – plus a couple of newer additions well on their way to making their mark – if it’s a good meal you’re after, these are the Cape Cod institutions that can’t be missed. Looking for more things to do in the area? Check out our list of the top 10 things to do in Cape Cod. 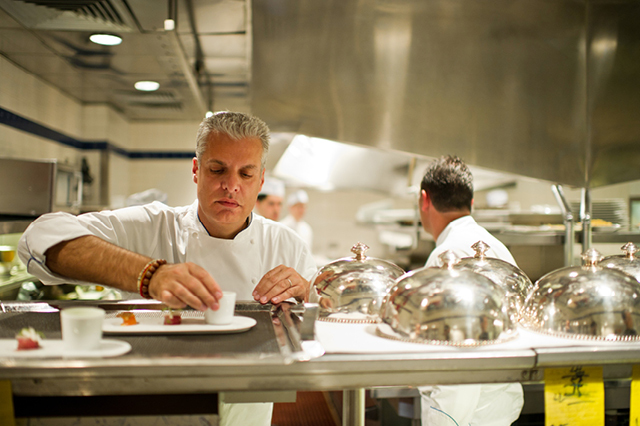 In an intimate cottage setting, this AAA Three Diamond Rated Cape Cod restaurant introduces a unique blend of Thai, Israeli and Mediterranean-inspired cuisines to local ingredients with tantalizing results. Menu standouts include poached lobster in a curry sauce and Thai seafood stew. Featuring an elegant yet relaxed vibe, ABBA is frequently touted as a place for special occasions. For over 40 years, this has been a go-to spot for the classic Cape seafood experience: fried clams, lobster rolls and ice cream in a family-friendly, casual atmosphere. An 18-hole mini-golf course is a perfect addition. 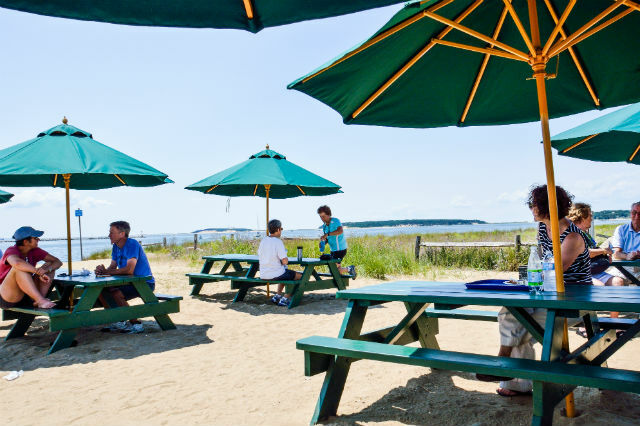 The restaurant is located near the Cape Cod Rail Trail bike path and National Seashore. The site of a former blacksmith shop, Blackfish cooks up New American cuisine in a low-key, rustic setting. Locals and tourists alike flock here for unique menu items and a lively bar scene. Panko-crusted sole and seared longfin tuna are examples of menu selections, which change daily. For dessert, try the cinnamon sugar beignets. An institution for generations, this Cape Cod restaurant’s location right on picturesque Saquatucket Harbor makes it even more appealing. Sit out on the harborfront deck and enjoy classics such as steamed lobster, broiled scallops or baked stuffed shrimp. The fried clams, scallops, or fish and chips are done right. Non-seafood lovers can choose from a variety of burgers, including a veggie option. Set inside an old cottage with an inviting atmosphere, The Brewster has long been a Lower Cape staple. 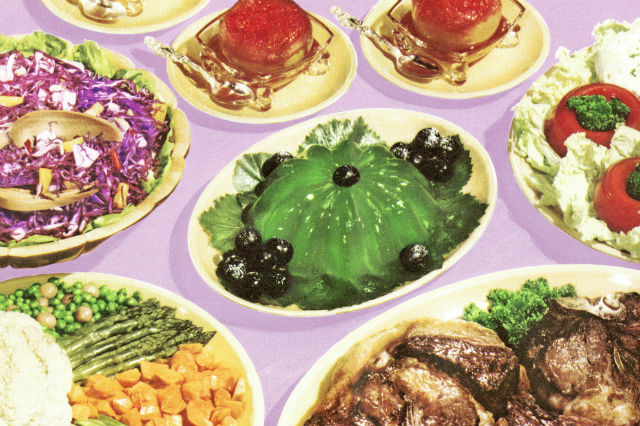 First-course items at this AAA Three Diamond Rated establishment include famous lobster bisque and dayboat scallop sashimi. Main courses include paella of locally sourced mussels, prawns and fluke or poached lobster. Duck or sirloin are excellent seafood alternatives. On scenic Parker’s River, Captain Parker’s is a must-visit, especially if you love clam chowder – the chowder here has won countless awards. Here you’ll find a casual atmosphere and an extensive menu featuring house specials like shrimp scampi and surf and turf. The farm-to-table, seven-course prix fixe menu here changes nightly depending on what’s available from local farmers, fishermen and foragers. Always starting with local oysters, the menu could feature striped bass or skate, Provincetown lobster ravioli or dessert made with local lavender or rhubarb. The menu includes wine, beer or soft flight pairings. This institution, serving traditional northern Italian cuisine, is located downstairs in an old brick wine cellar, its wooden beams adorned with Chianti bottles. A place where artists and fishermen mingle, it’s famous for its pasta dishes including fettucine alla romano, seafood fra diavlo and calamari piccanti. One of the latest Cape Cod restaurants to hit the scene, the newly constructed Fishermen’s View sits on the Cape Cod Canal and boasts a waterfront view and an upscale vibe. For starters, try the steamers, sliders or raw bar. Then choose from an extensive menu of seafood and land lover specialties. You can’t miss this place – set in a 19th century house, the rooftop is adorned with an effigy of a huge fisherman hauling in a gigantic lobster. 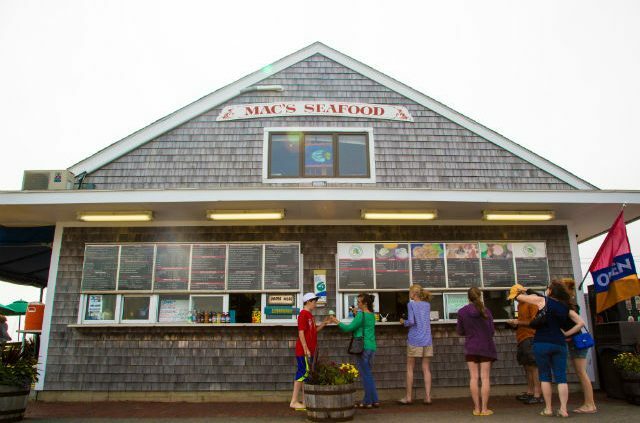 Mac’s serves classic clam shack fare such as fried clams and fish and chips, plus raw bar selections, sushi and ceviche. Here, two levels offer two options – go upstairs for a relaxed, cafe vibe, or try downstairs for upscale dining. Menu favorites at this AAA Three Diamond Rated restaurant include the pan-seared sole, shellfish fettuccine and filet mignon. Sip a cucumber lemon drop martini at the bar, which is known for its huge martini list. This upscale setting features brick walls with local artwork for a modern vibe – a perfect place for a naked cantaloupe martini or a barrel-aged Manhattan. The restaurant serves classic raw bar specialties as well as dishes with a worldly flair, like harissa mahi mahi, romesco scallops and Caribbean tuna. Situated along Nantucket Sound with panoramic views, the Ocean House Restaurant offers dine-in casual elegance for lunch or dinner. The kitchen serves up local favorites such as Cape Cod beer-steamed mussels or New England lobster ravioli. Try the cedar-roasted black cod for a nontraditional take on a classic fish dish. Or try a porterhouse for two. Consistently recognized as one of the best Cape Cod restaurants for fine dining, the Old Yarmouth Inn exudes a cozy, welcoming ambiance, with a roaring fireplace in the winter. Menu selections include bacon-wrapped filet mignon, orange lavender sole or roasted duck. The inn itself, established in 1696, has a colorful history. Central to the overall experience here is the wood-fired pizza, which comes in an array of options, ranging from traditional cheese to specialties like the stark crimson pear or the lamb merguez sausage pizza. The menu also boasts fried seafood favorites plus items like Korean barbecue beef short ribs and a Portuguese chouriço sub. 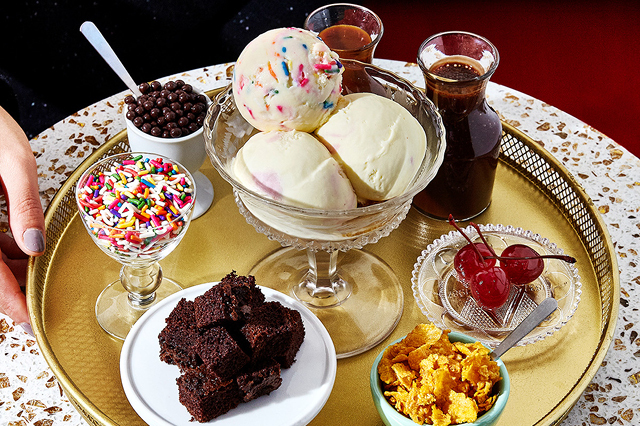 Did your favorite Cape Cod restaurant make this list? Want to share another? Tell us in the comments. Click here for tips on how to plan the ultimate Cape Cod road trip. Article tags: AAA, aaa diamond, bike, bike path, book a hotel, cuisine, dine in, dinner, england, fine dining, house, local favorites, lunch, menu, restaurant offers, restaurant recommendations, restaurants, road trip, seafood and, the restaurant, things to do, things to do in cape cod, trail bike, travel, trip, upscale dining, vacation.